Let us be your guide to the sights you need to see and the ones you can wave to from an open-top bus. 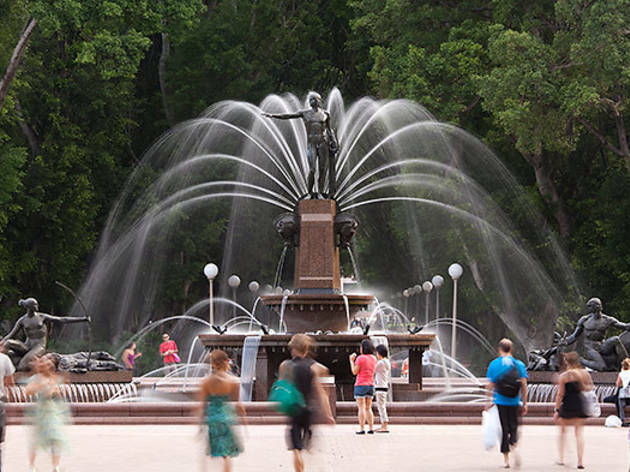 Whether you live in Sydney (and fancy seeing it through the eyes of a tourist) or you’re fresh off the flight, we’ve got a checklist of attractions that you shouldn’t overlook. Looking for somewhere to eat? Here are the 50 best restaurants in Sydney. Make sure that hotel view is one to 'gram with our guide to the best hotels in Sydney. 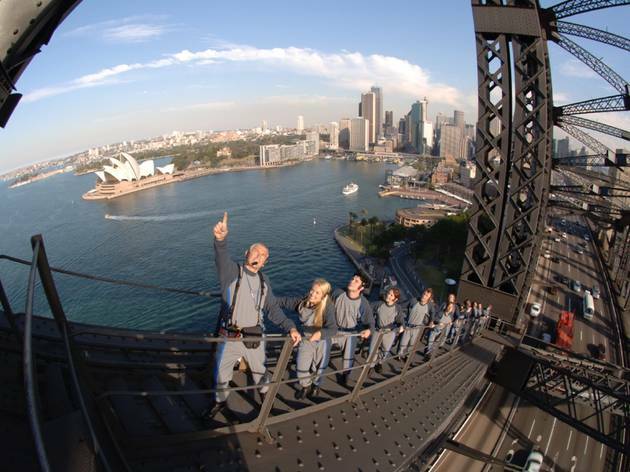 RECOMMENDED: 10 Sydney sightseeing spots to check off your bucket list. What is it? 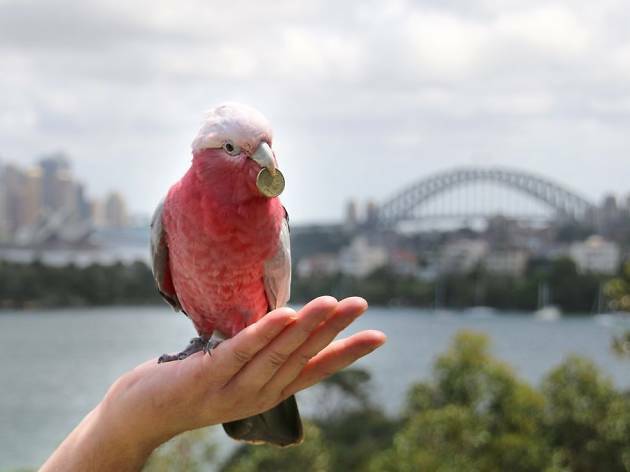 A not-for-profit zoo with harbourside views featuring 4,000 animals from koalas and echidnas to giraffes and elephants. Why go? 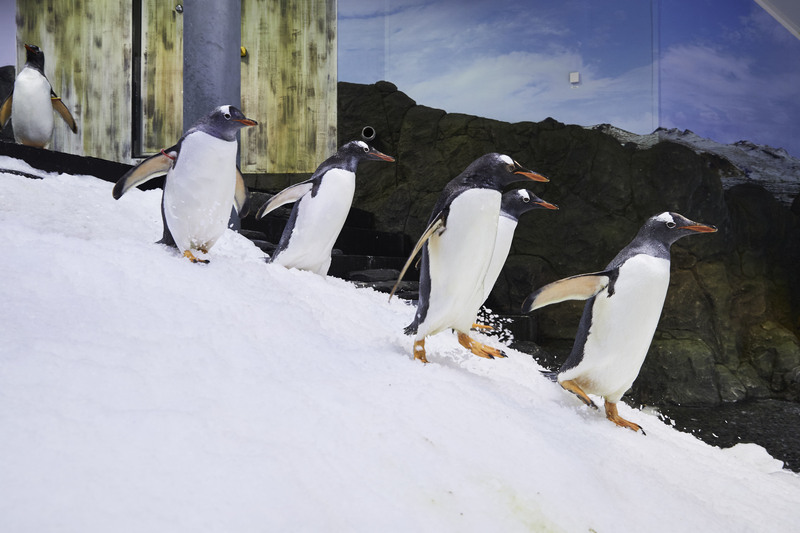 You're guaranteed sightings of many Australian animals, plus threatened species. They run talks and animal encounters daily – and even glamping sleepovers. What is it? It's a hair-raising walk to the highest point of the fourth-longest single-span steel arch bridge in the world. Why go? 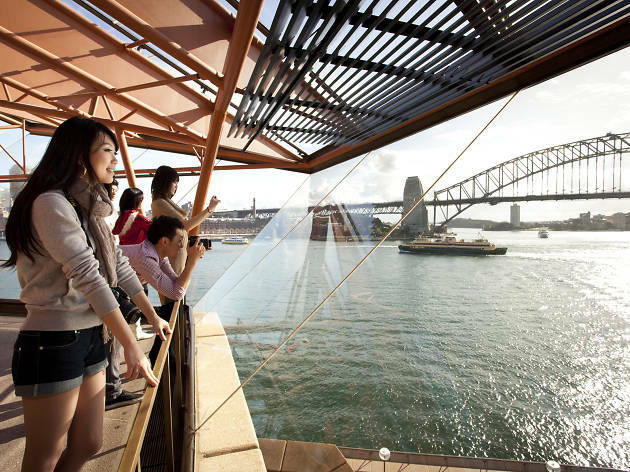 You can see Sydney Harbour in all its majesty – including way out to the Blue Mountains. Plus you'll get fascinating insights into the bridge’s construction. What is it? It’s a rare chance to explore a completely empty Opera House theatre. Why go? You’ll walk around the Opera House, past roped off areas and learn all there is to know about Sydney’s famous home of art and culture. 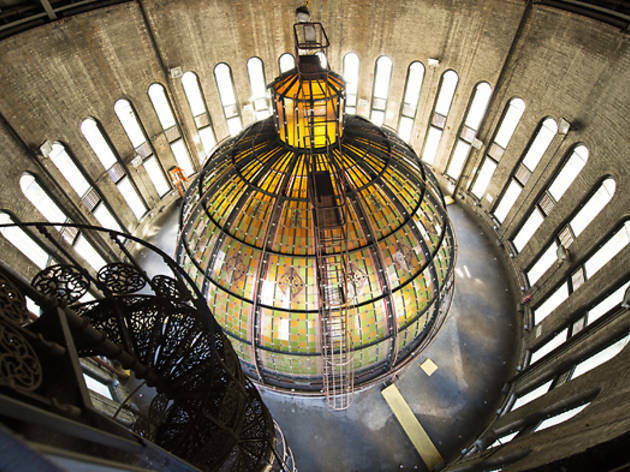 The tour goes for one hour and there's plenty of time to take photos and revel in the beauty of this phenomenal building. What is it? 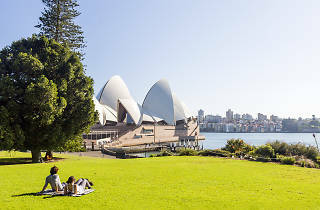 Seventy-four acres of park, gardens and pathways wrapped around Sydney Harbour. Why go? It's one of the oldest scientific and botanic institutions in Australia and you can visit for free. 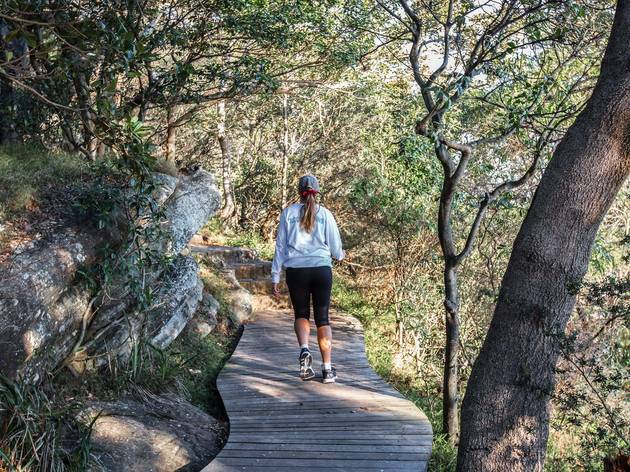 They also run Aboriginal tours in botany, as well as provide stunning backdrops for picnics or a run through the park. What is it? A small group tour led by Aboriginal guides so you can explore the harbourside reserve. Why go? 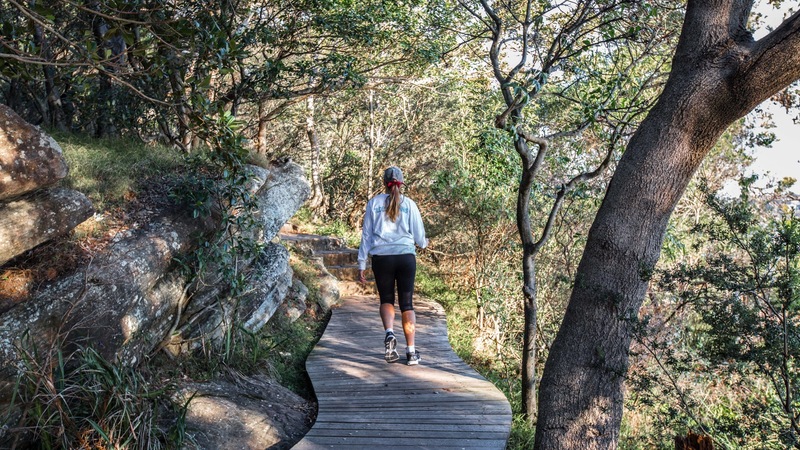 If you are curious to discover the genius within our natural environment, and the people and culture that thrived here for thousands of years before you, the Aboriginal Walking Tour at Barangaroo is a good place to start. 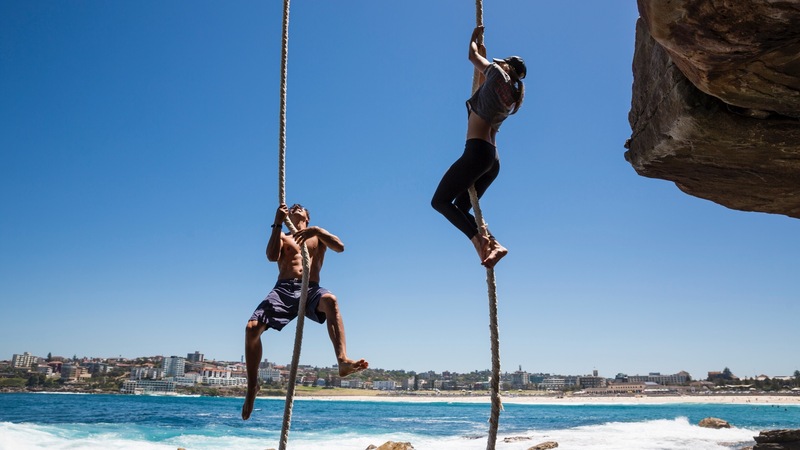 Named after a badass fisherwoman and defiant champion of sustainable practices, Barangaroo is now a park that has committed to being carbon neutral and water positive with zero waste emissions. What is it? The harbourside gallery is the go-to venue for cutting-edge art on a local and international level. Why go? 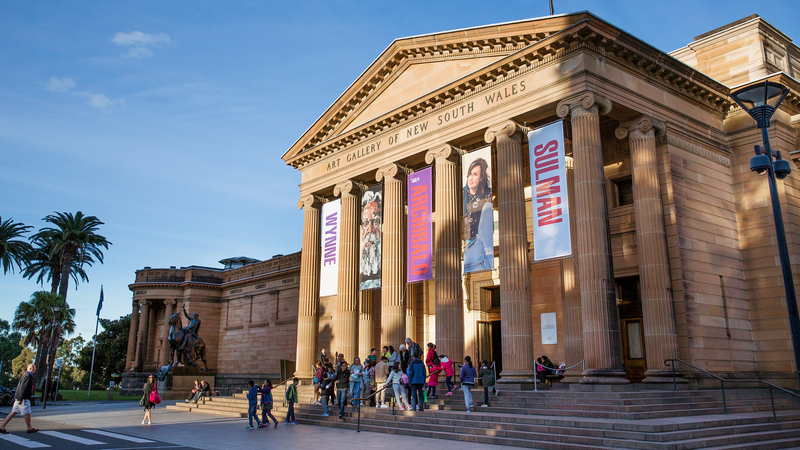 Aside from the beautiful Art Deco exterior, the exhibitions inside often feature works by Indigenous Australian contemporary artists, as well as immersive exhibitions by global artists. 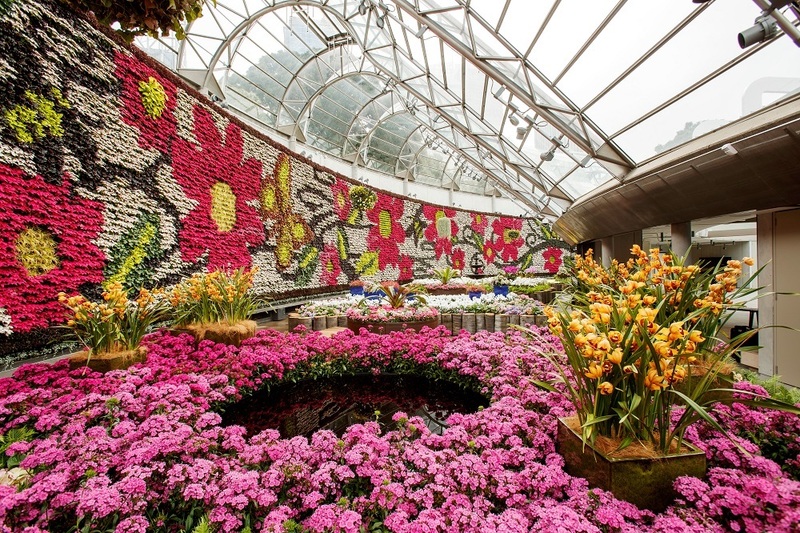 It's also free to access most of the artwork. What is it? One kilometres of pristine golden sand, or a state of mind, depending on your perspective. Why go? 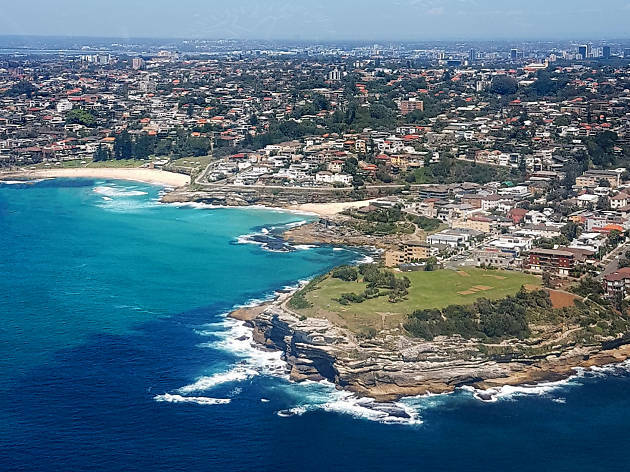 Sydney’s most famous beach is worth the 40-minute bus trip, but be warned you’ll be sharing the sand with thousands of tourists in summer. It’s one helluva spot to learn to surf, or sit and dream of owning one of the beachside pads. 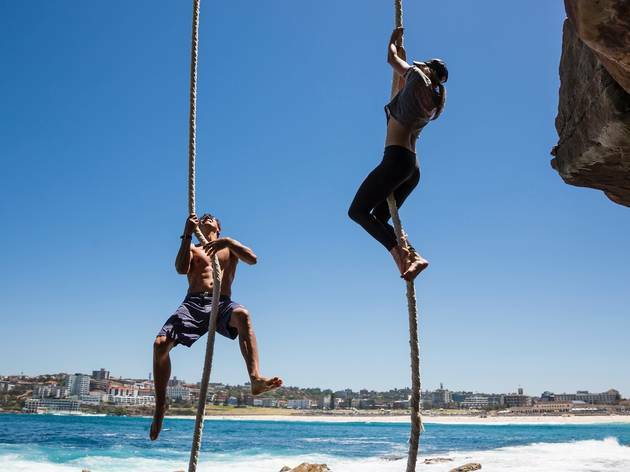 Get brekky at one of Bondi’s many cafés, browse the boutiques on Gould Street and settle in on a patch of gold with a good read and a bottle of factor 50+. What is it? 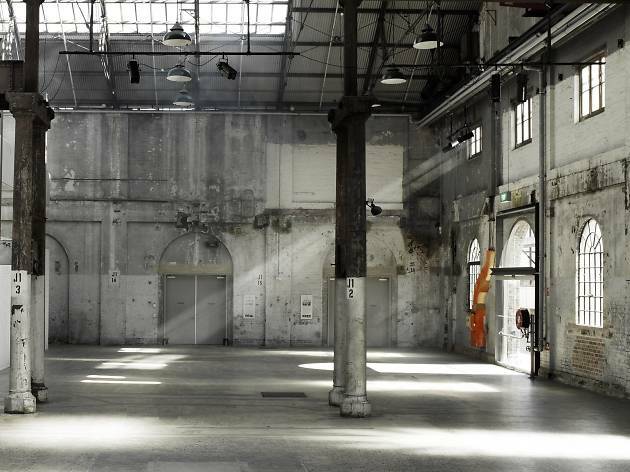 One of Australia’s foremost cultural institutions holding significant collections of Australian, European and Asian art. Why go? 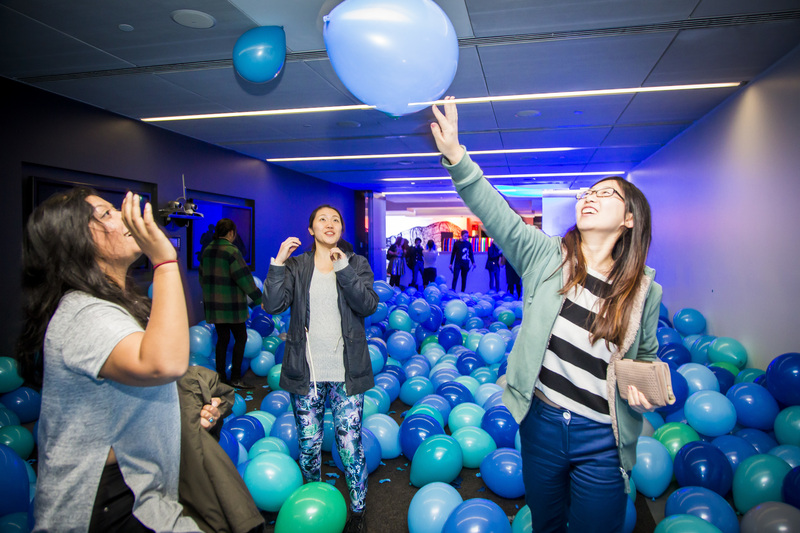 The Gallery presents nearly 40 exhibitions annually and they host workshops, talks and film screenings each week – most of which is free to access. What is it? 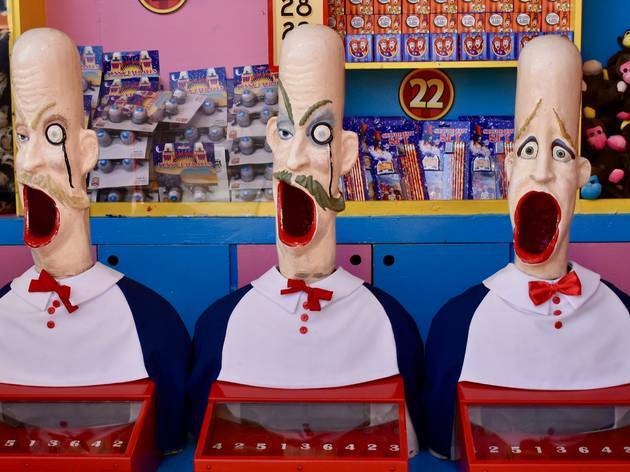 A nostalgic amusement park with rickety rides and one fairy-lit Ferris Wheel overlooking Sydney Harbour. Why go? 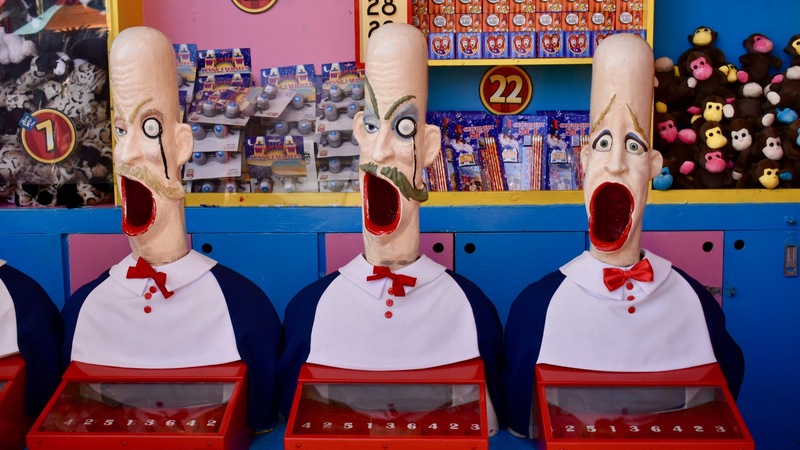 To throw your hands in the air and scream as you rocket down the tracks of the Wild Mouse; to hold on to your hats as you whiz around the Whirly Wheel; and to double-dare your sibling into riding the Devil's Drop. What is it? Your chance to feel like James Bond and to see Sydney from the skies in all its glory. Why go? The cabin of the helicopter is mostly glass so every seat gets excellent views. 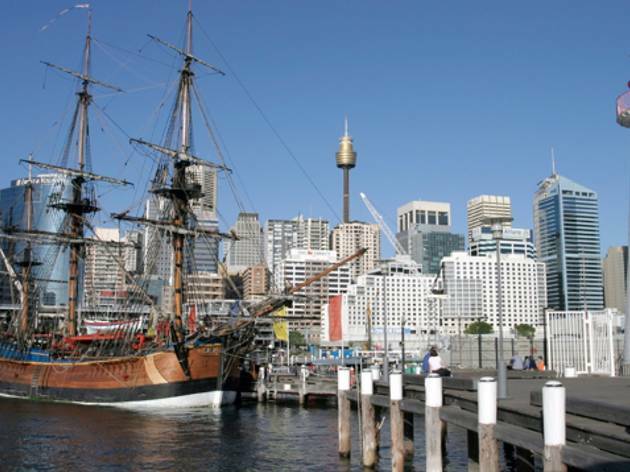 You'll hover over Darling Harbour before hooking out towards Goat Island to make a majestic run at the Harbour Bridge. A loop around the harbour takes in Kirribilli House, Taronga Zoo, Bradleys Head, Rose Bay, Woolloomooloo and Fort Denison, too. What is it? 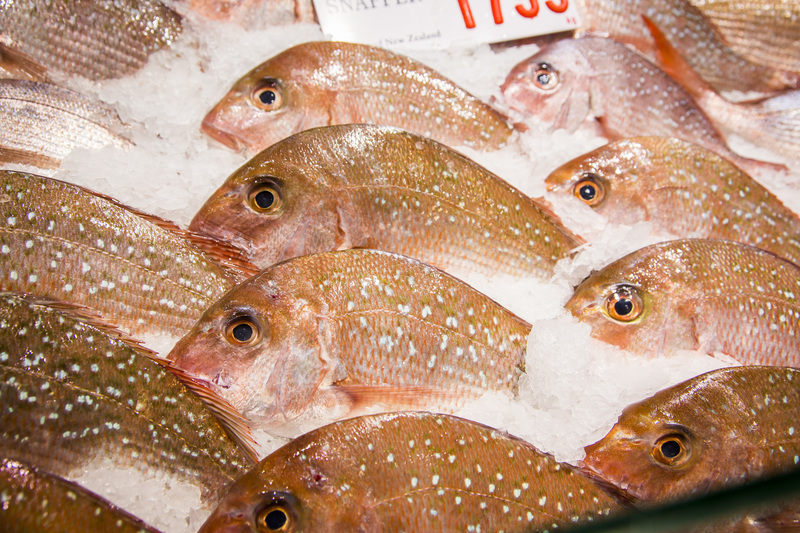 The largest fish market in the Southern Hemisphere is a working port and a popular lunchtime spot. Why go? 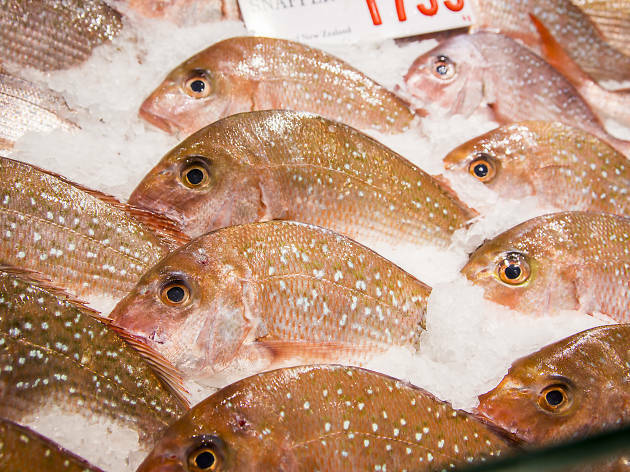 Dine in or buy fresh seafood, or book into one of their early morning Behind the Scenes Tours to weave your way around 55 tonnes of fish on the auction floor, learning key facts about how to buy seafood at its freshest. What is it? It's the world's largest indoor system of Australian marine life, with 60 tanks and three oceanaria filled with more than 12,000 animals from 650 different species. Why go? You can swim with sharks! 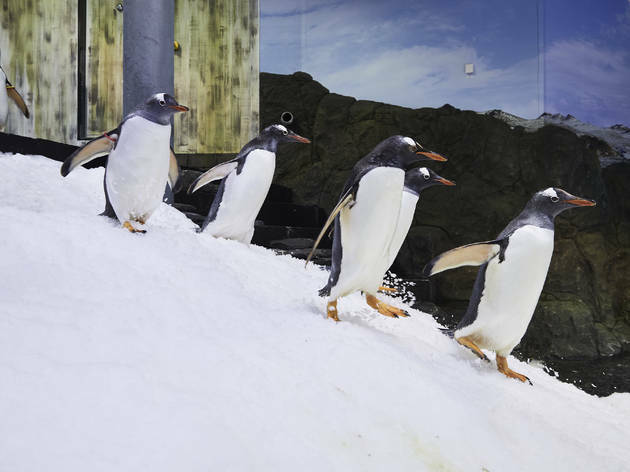 You can take a short boat ride past King and Gentoo penguins. And you watch as dugongs are feed tonnes of lettuce. What is it? 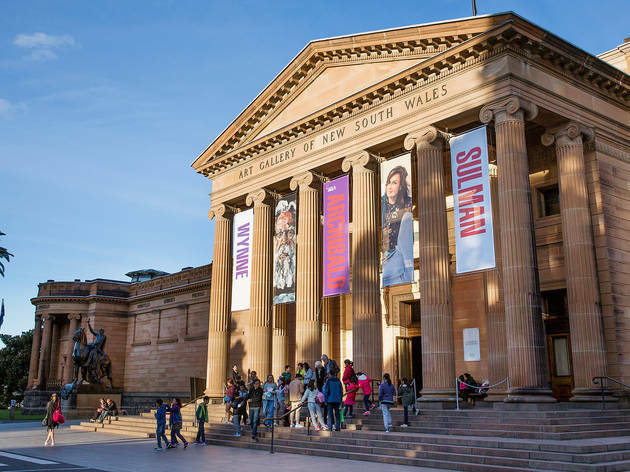 The oldest museum in the country is home to colossal dinosaur skeletons, an Egyptian mummy dated 2,200 years old, and a fascinating exhibition on the megafauna of Australia's past – including a giant wombat. Why go? Have you ever seen a metre-long echidna? Or a fanged kangaroo? 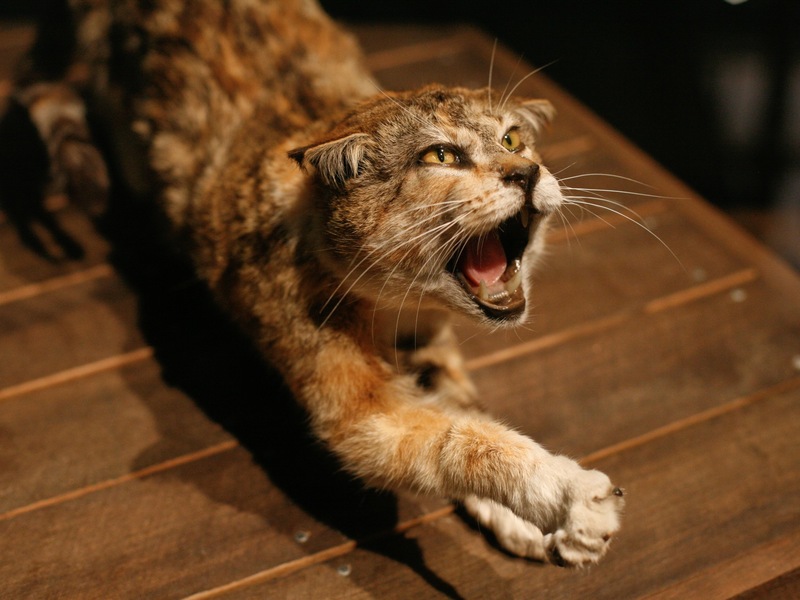 You can see both in the Surviving Australia permanent exhibition. There's also Australia's first bank note, fossilised Jurassic bones and a 10-kilogram gold nugget. What is it? 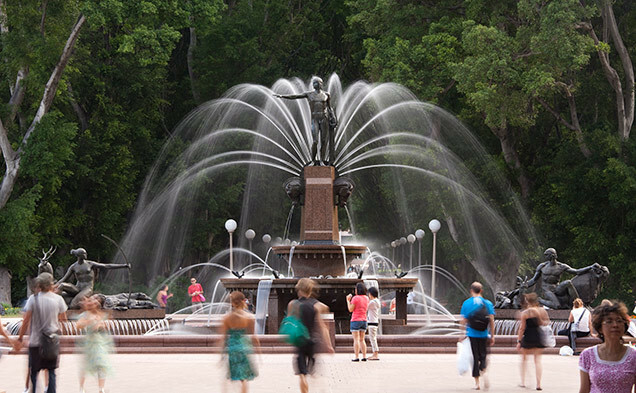 An inner-city park with picturesque fountains, footpaths and flora. Why go? 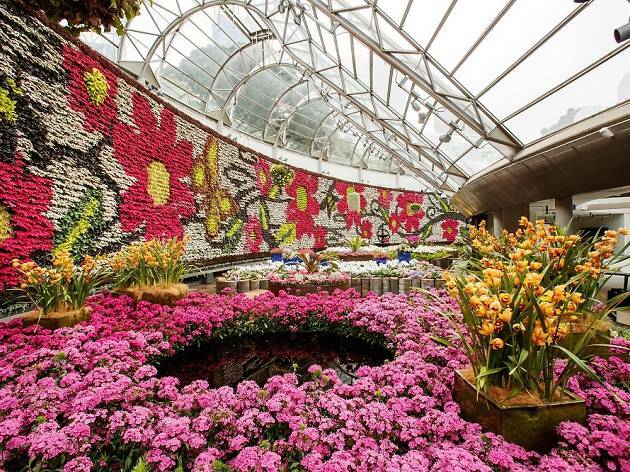 Because you'll need a breath of fresh air after walking around Sydney's CBD shops in the height of summer. 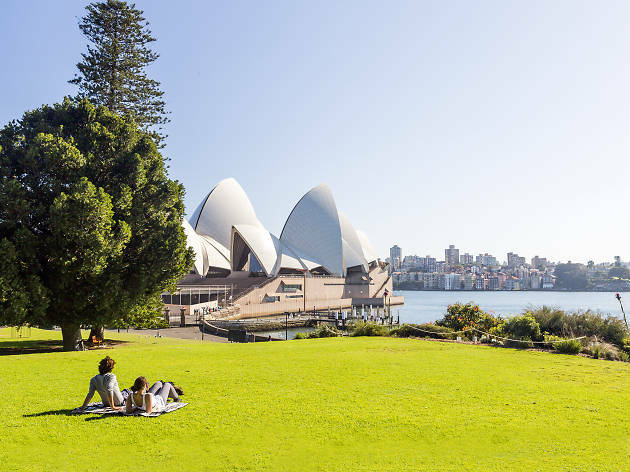 You'll find lots of shady spots for a lunchtime nap and views of St Mary's Cathedral and Sydney Tower. What is it? 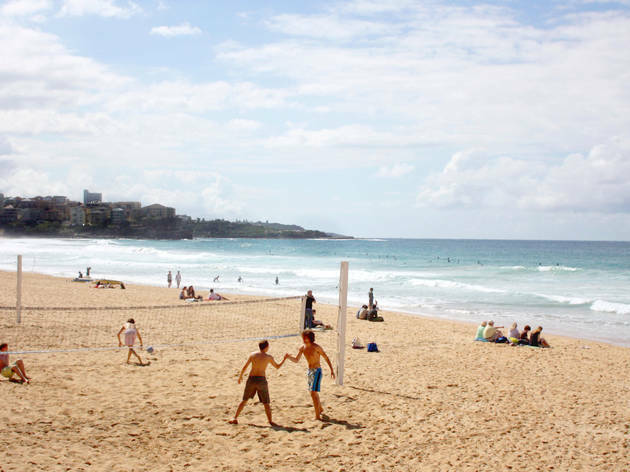 One of the most visited stretches of sand on the Northern Beaches. Why go? 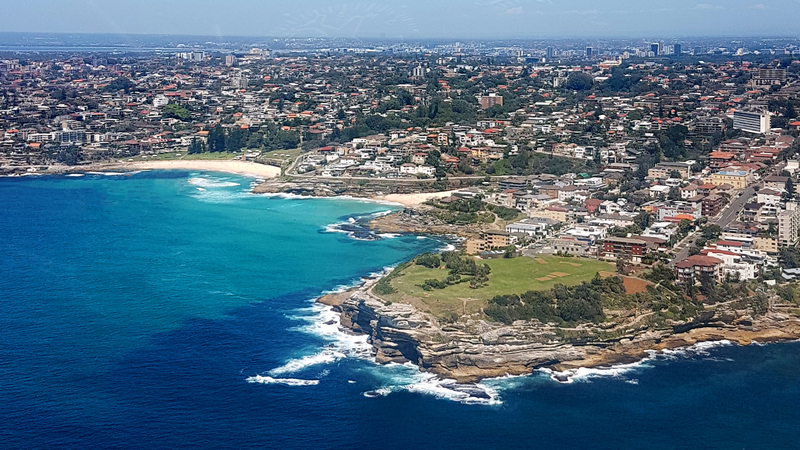 Catch the the famous green and gold ferry to Manly from Circular Quay to sunbake, surf or snorkel at this Australian landmark. 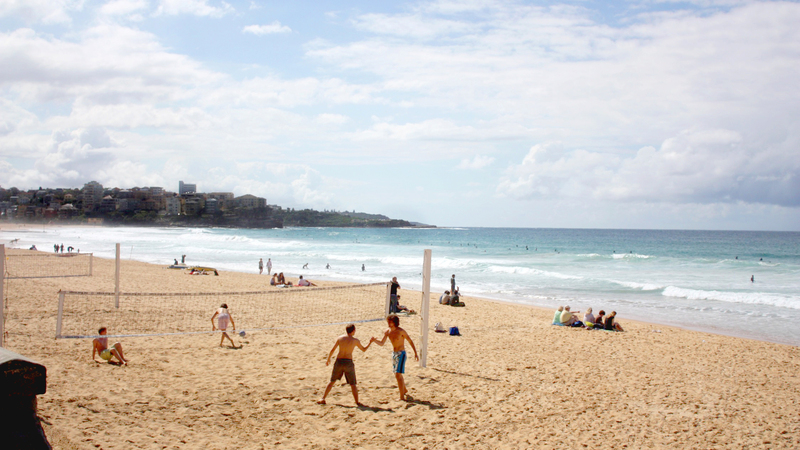 Take a short walk from Manly beach to check out neighbouring sites Shelly Beach and Fairy Bower ocean pool as well. What is it? From our First Nations peoples’ ongoing connection to the water to the stories of those who crossed the oceans to live here, the Australian National Maritime Museum is a guardian of the history, vessels and artefacts that have shaped our country’s relationship with water. Why go? 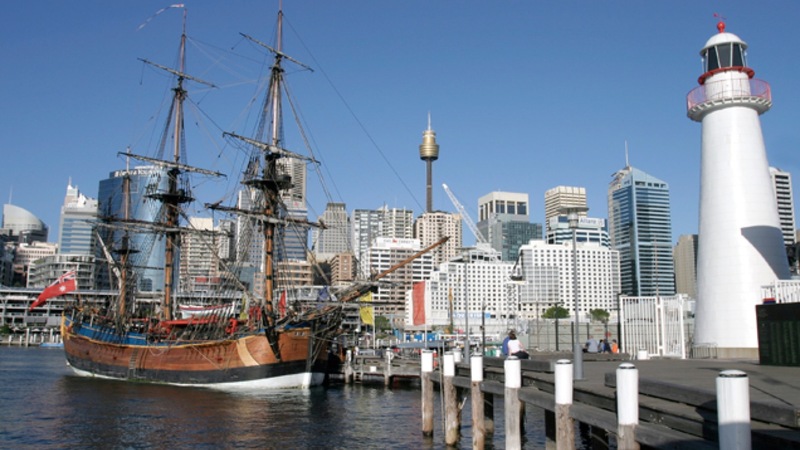 You can climb aboard and explore HMAS Vampire, Australia's largest museum vessel. There's also a tall ship, a submarine and a replica of James Cook's HMB Endeavour. Plus, inside, the Museum has permanent exhibitions covering the Eora First People, Bailey – the Museum's guard dog, and a cinematic look at life in the navy. It's also super kid-friendly. What is it? 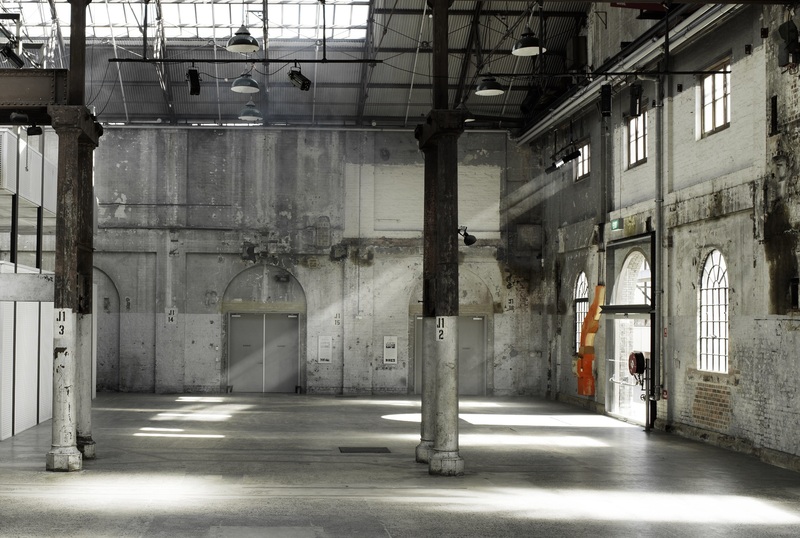 The former rail yard (now a beautiful industrial cavern) is one of Sydney's most exciting contemporary arts spaces, hosting daring arts exhibitions, performances and weekly farmers markets. Why go? 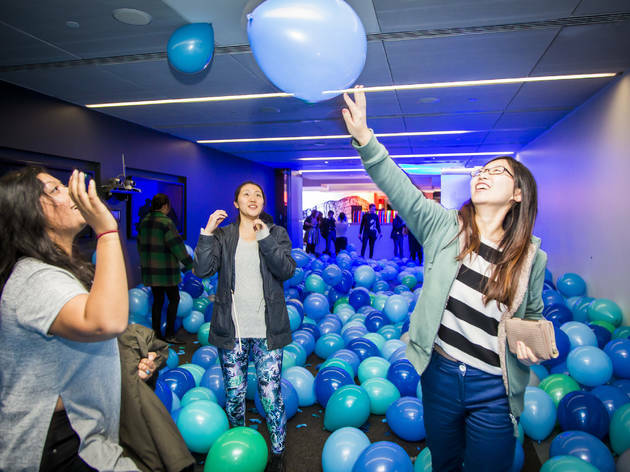 Arts lovers, you've got a playground of (often free) exhibitions and low-cost dance performances, theatre and live music to choose from. Food lovers should venture here on Saturday mornings for the weekly farmers markets outside. What is it? A beautiful, 120-year-old shopping arcade. Why go? 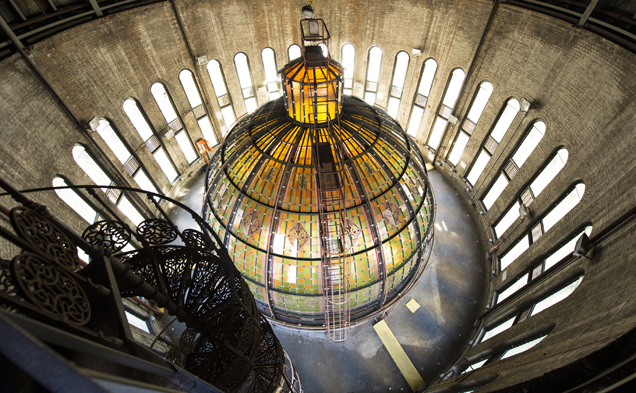 You're here for the architecture. Designed by George McRae to resemble a Byzantine palace, the QVB has a dramatic domed roof, grand staircases and 200 shopping outlets housed inside. What is it? 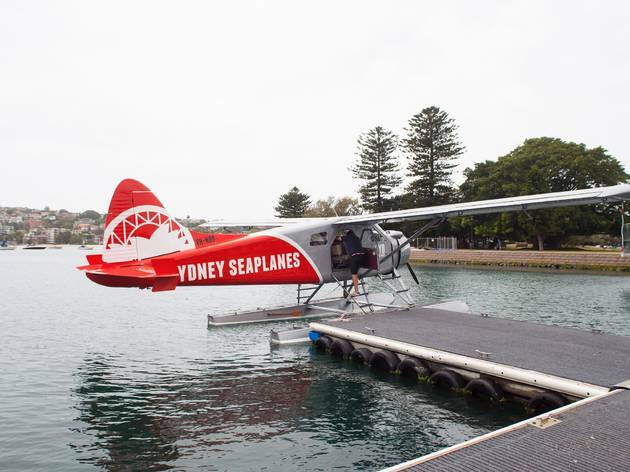 Australia's first international airport is now home to a fleet of scenic aircraft that'll take you over the harbour, out to the Northern Beaches and even directly to a waterside restaurant's door. Why go? 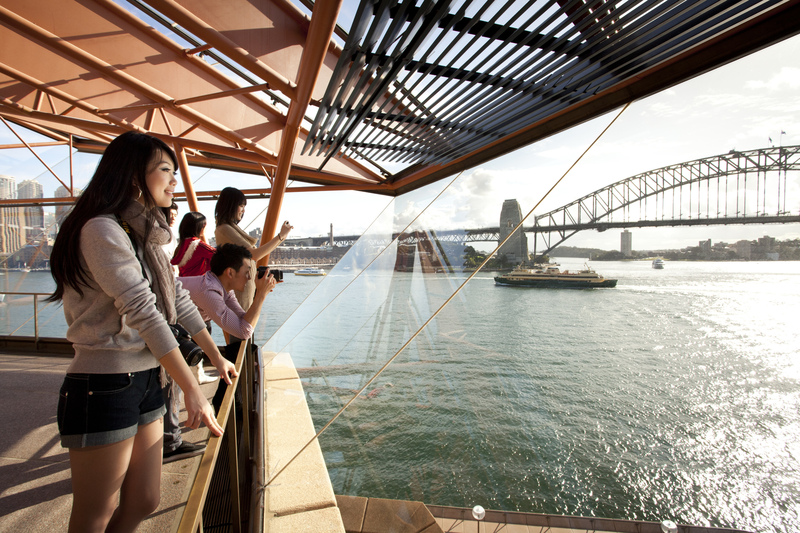 Because you'll get unrivalled views across Sydney – and if you're lucky you might spot a pod of dolphins or whales. What is it? This easy, breezy 1.8km walk rewards visitors with stunning views of the harbour for not a lot of effort. Why go? Along the way you’ll catch views of the Harbour Bridge and Shark Island, as well as historic Strickland House, a heritage-listed Victorian Italianate mansion built in the 1850s. You’d also be wise to pack swimmers and sunscreen, as you’ll pass by a number of idyllic small harbour beaches so well secreted away from main roads that you feel like you’ve discovered something special.